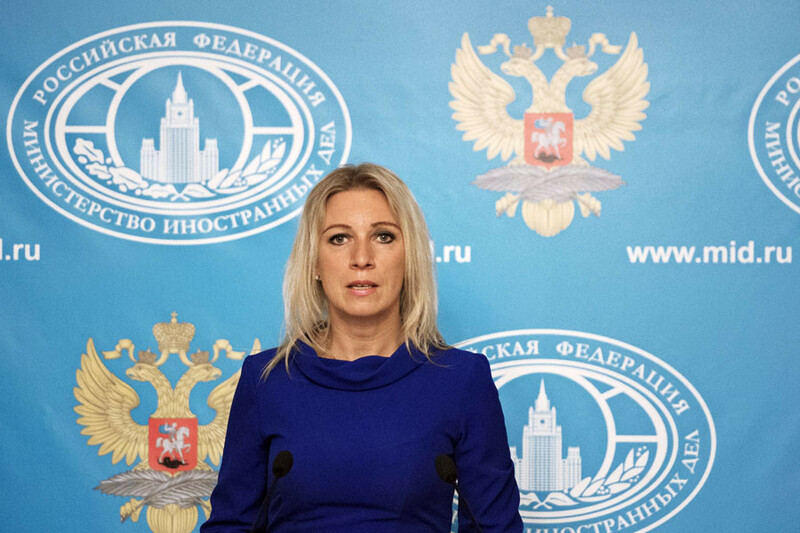 Moscow has always supplied equipment to Damascus to help battle terrorists, Foreign Ministry spokesperson Maria Zakharova said, adding that Moscow will continue to support the Syrian authorities. “We have always supplied equipment to them for their struggle against terrorists,” Zakharova told New York Times, “We are supporting them, we were supporting them and we will be supporting them” in that fight. 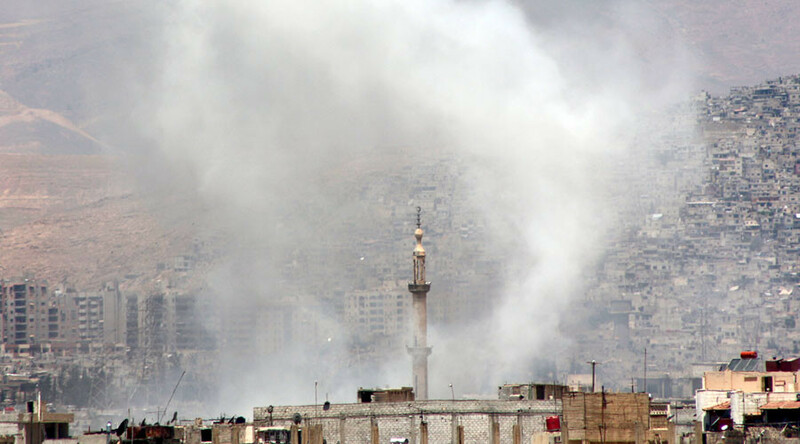 Syria's Information Minister Omran al-Zoubi denied reports that Russian servicemen are fighting alongside with Syrian government forces against Islamists. "There are no Russian forces and there is no Russian military action on Syrian territory neither by land, by sea or by air," Zoubi told Lebanese Al-Manar TV on Tuesday. He said reports about alleged Russian military in Syria were "concocted in Western intelligence circles." Moscow is not involved in “social engineering” and it doesn’t try to “appoint or dismiss presidents” in other countries, including Syria, Zakharova said. Some western countries “have recently demonstrated a complete loss of the ability to learn from their mistakes,” she said. Zakharova pointed to the many thousands of refugees flooding into Europe from countries such as Syria, Libya, Iraq, Yemen, and Afghanistan. These people were “subjected to experiments in the spirit of social engineering,” she said. Restrictive actions by the Moldovan authorities against Russian journalists during anti-government protests in the Moldovan capital of Chisinau don’t help to develop relations between the two countries, believes Zakharova. She was referring to an incident Monday when Aleksey Amelyushkin, a producer from RT’s Ruptly agency, had his filming equipment seized and was deported from Moldova. Amelyushkin was stopped and questioned, first by border control officers, and then by representatives of the Moldovan prosecutor’s office. A film crew from the LifeNews TV channel was also denied entry to Moldova on the same day. The reporters spent nine hours in the transit area at the Chisinau airport, the channel said. “We would like to point out that these actions run counter to the desire declared by the Moldovan authorities to develop constructive relations with Russia. They also run counter to the universally recognized right to the freedom of information,” Zakharova said.